Aeroexpress increases ticket rates from January 15. Thus, one-way standard ticket will now cost 450 rubles (€6.25), instead of 400 rubles (€5.56); a round trip ticket will cost 900 rubles (€12.50), instead of 800 rubles (€11.11). Changes will also concern a Family ticket – it will cost 950 rubles (€13.20), instead of 810 rubles, and business class ticket – its price will be 1000 rubles (€13.89), instead of 900 rubles.The price of the children’s ticket remains invariable — 130 rubles (€1.81). 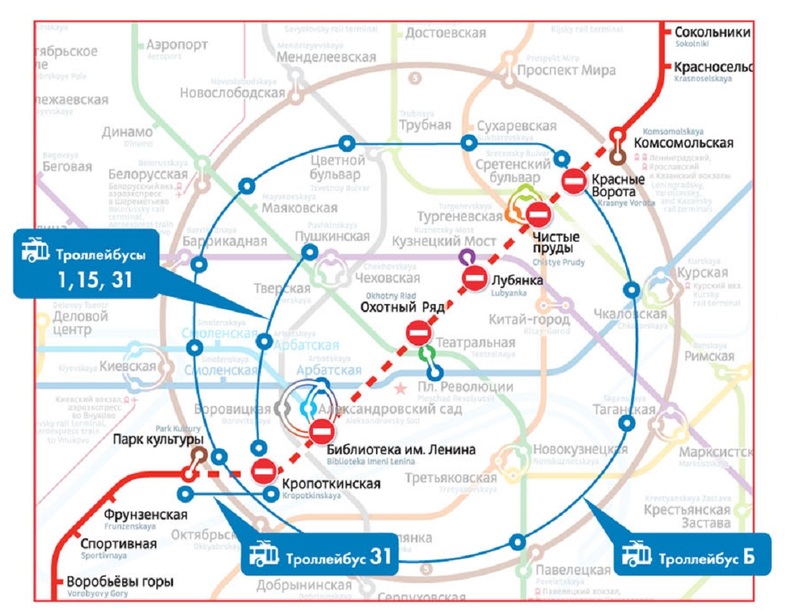 The integrated fares will also change: Plus Metro (a one-way Aeroexpress journey and one metro trip) will cost 500 rubles (€6.95), Between Airports (two Aeroexpress journeys and one metro trip) will be 950 rubles (€13.20), and 990 rubles (€13.75) will be charged for the Business Trip fare (two Aeroexpress journeys and two metro trips). The cost of recently introduced subscription tariffs will also grow. 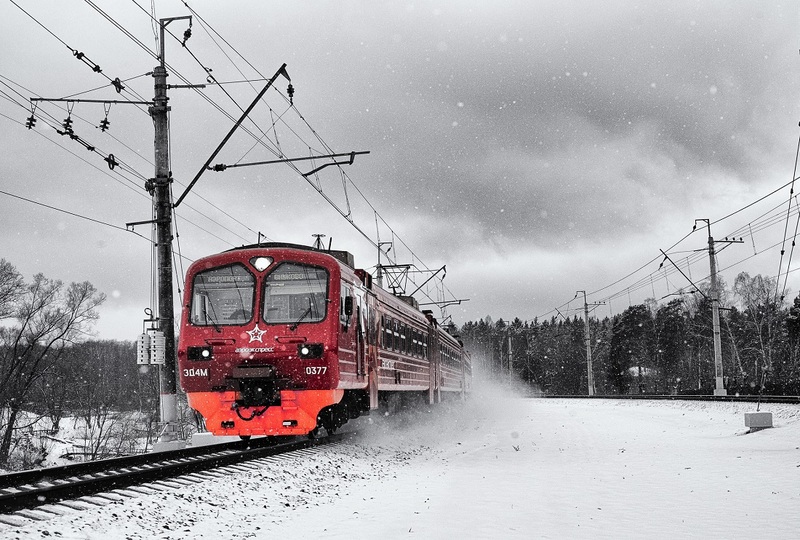 Thus, Morning and Evening railcards for 20 Aeroexpress journeys will be sold for 3000 rubles (€41.68), and a combined Morning + Evening railcard (for 50 Aeroexpress trips) – for 7500 rubles (€104.19). According to the commercial director of Aeroexpress, Rustam Akiniyazov, price increase — is a compulsory measure. It is worth reminding that buying tickets via the company’s website or a free mobile app provides a discount of up to 15% of the total price. Therefore, when using these options, the price of standard tickets will be 400 rubles (€5.56) – as it was before and a single trip for passengers holding certain railcards will cost 150 rubles (€2.08).